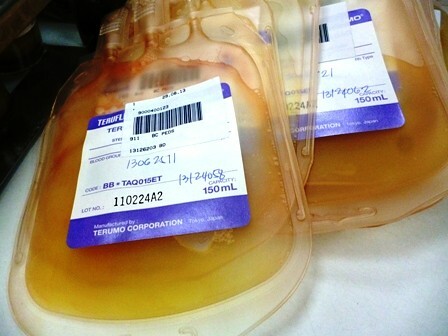 The problem is that Italiano really couldn’t; he needs every platelet his lab can put its hands on. A platelet biologist in Boston Children’s Hospital’s Vascular Biology Program, Italiano is trying to find ways to manufacture platelets at a clinically useful scale. To do that, he needs to develop a deep understanding of the science of how the body produces platelets, something that no one has at the moment.